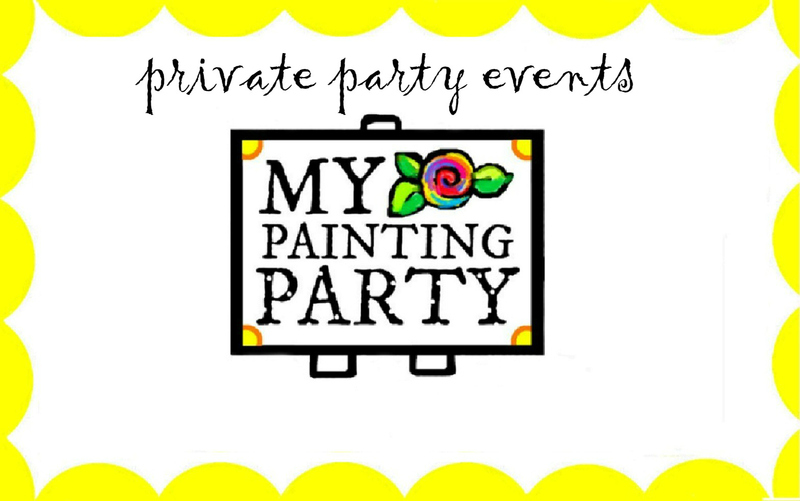 Birthday Parties for both Kids and Adults, Wine and Canvas, Mom Groups, Staff Events, School and After-school Clubs, Girls Night Out, Church Groups, Baby Showers, Bachelorette, Retreats, Holiday Parties, and MORE! PLEASE READ OVER THE FOLLOWING INFORMATION PRIOR TO BOOKING AN EVENT. You select an available date, and the canvas design to be painted at your event. Event host must contact my painting party by linnet 48 hours prior to the event, with the final guest number. Adult events average 2-3 hours in length. Kid events average 1 1/2 hours in length. 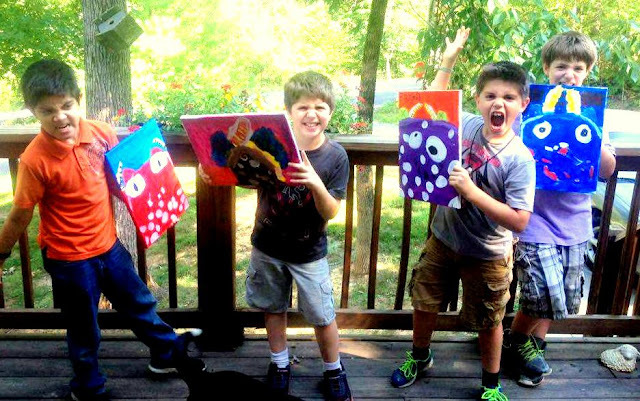 One supervising adult must be present to assist each painting child ages 5 and under. 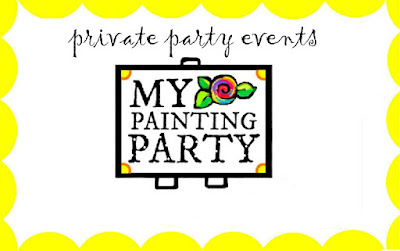 Minimum of 10 painters required for a private event. Event host will be held responsible for the minimum payment, regardless of event attendance/turn-out. A $100 non-refundable, save-the-date deposit is required to reserve your event date. The remaining balance is due at the time of the event. Take Home A Memory! No Art Skills Needed!